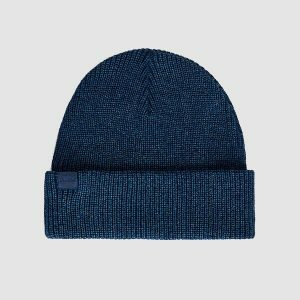 How To Wear a Beanie For Men: There are several winter hats in the market today, but there is no winter hat like the beanie. If you are a gentleman who values his style and fashion sense, the winter beanie is one must-have hat for your winter wardrobe. 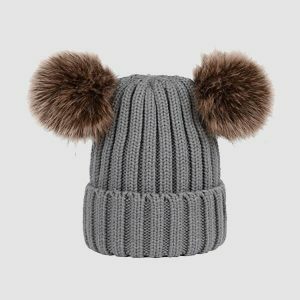 The beanie hat is as fashionable as it is functional for keeping you warm during the winter season, hide your messy hair, and at the same time add some cool touch to your casual outfit. To a first-time a guy wearing a beanie, the beanie might seem like one throw on and go hat, but the truth is that wearing your beanie right requires a whole lot of efforts. 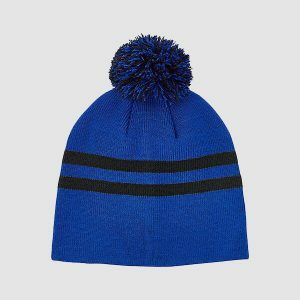 With several styles of the beanie available, choosing the right beanie to wear and what outfit is most suitable for your beanie can be quite tricky. 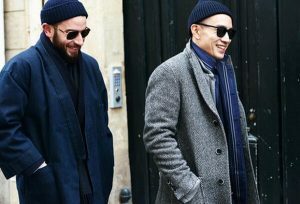 Luckily, we have put together this go-to guide to help you learn how best to wear your beanie as a man of style. But before we delve into how to wear your beanie, it is important we help you understand what a beanie is. Wearing a beanie with short hair. Wearing your Beanie with a Curly Hair. Wearing your Beanie with Long Hair. Wearing your beanie on casual outfits. Wearing beanies on smart outfits. 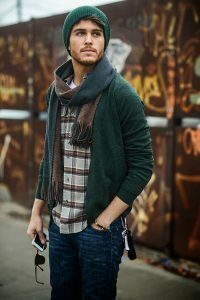 One thing that stands the beanie out from other hats is its ability to give you that unique and very casual look anytime you wear it irrespective of what you choose to wear it with. 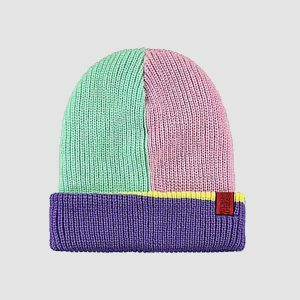 Today, you can find different types of beanies, which makes this hat just perfect for different kinds of looks and outfits. 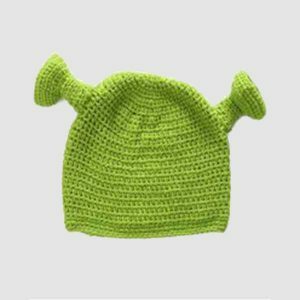 From short and fitted to long and loose, these beanies come in a wide variety of sizes, materials, and shapes, each offering you very unique benefits. Now let’s look at how to wear a beanie critically. 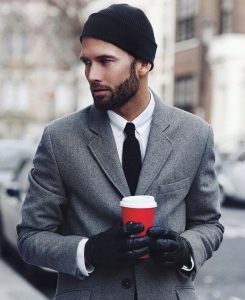 It is possible you have never given any serious thoughts to this, but your hairstyle and length plays a very important role in determining how your beanie looks on you when you wear it. Some beanies look awesome on gentlemen with very short hair, while some other types of beanies can look as odd as they are inappropriate. If you carry very short hair, make sure you avoid beanies that are either too big or too slouchy because they will give your head a swampy look due to the obvious lack of balance. You should rather go for close-fitting classic beanies. 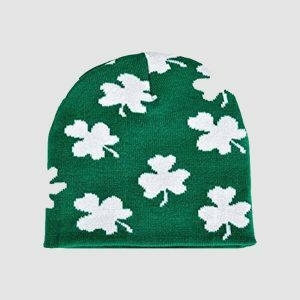 Also, make sure you avoid beanies that are too thickly knitted and go for beanies with thin/medium thicknesses. Hipster beanies work quite well for a gentleman with very short hairs all thanks to the tight-fitting shape they come in which does not overwhelm the face. You can find a beanie for short hair here: Hipster beanies. 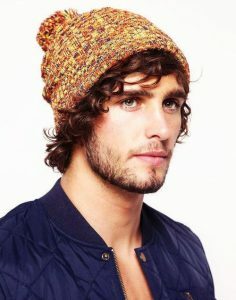 If you have very curly and thick hair, looser style beanies will be most appropriate for you. This is because curly locks tend to appear very bulky beneath tight and thin beanies, sticking to roomier and thicker beanies is the best you can do for your curly hairs. If you have a curly hair, a slouchy beanie is best for you due to its additional space and elongated shape. This is also applicable to high-top beanies, which is equally elongated but stands tall instead of just hanging backward. 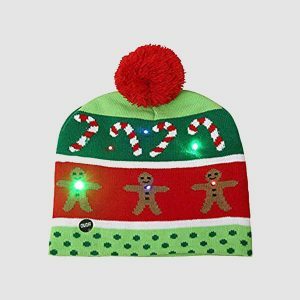 It is easy to get tempted to simply hide away your messy curly hairs under your beanie hat, but make sure you do not fall for this temptation. Instead, allow some strands of your curly hairs to fall loosely and freely at your sides to give you a more flattering appearance. Find your crochet knit beanie here for your curly hair: Slouchy beanie. Long hair is one very popular hairstyle you can easily find on the street on gents with a great sense of style. Most men with long hairs do not necessarily need long beanies to keep their heads warm like men with shorter hairs do. 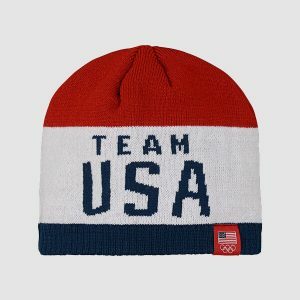 However, they still have several reasons to adorn a beanie. 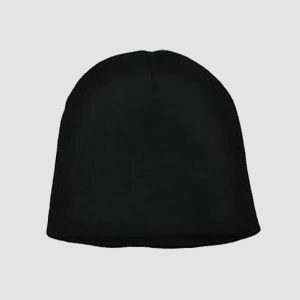 Whether you have long hairs or not, you still need a beanie either as a fashion piece or for that much-needed extra warmth during the coldest days in winter. But first, you need to understand the role your long hair plays in determining which beanies are best for you. It is a general rule that slim-fitted beanies are best for you if you have long hairs because they will help balance out those long strands of yours. Also, you should try rolling back your beanie so it can sit a bit higher on your forehead and reveal your face. 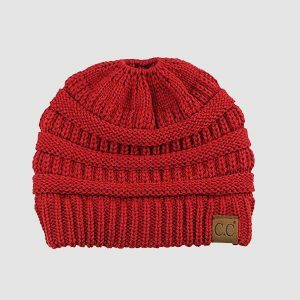 You can find can follow this link to find your favorite Cuffless Beanies. Beanies were originally designed to be worn casually, so ensuring you wear it with the most comfortable outfit is about the most natural and easiest way to wear one. All you have to do is to make sure you choose the simplest streetwear to look with the most relaxed fabrics and styles. Just make sure you do not dress too casually to avoid appearing sloppy in your attempt to look stylish. 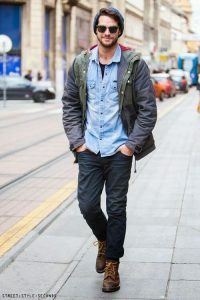 A bomber jacket, a pair of jeans, and a pair of lace-up boots will give you the most fashionable urban outfit when you pair them with a beanie. You could also try out some Chinos, some sneakers, crew-neck jumper and turn it into one beautiful outfit. The beanie itself can be worn any style you deem most suitable for your outfit. 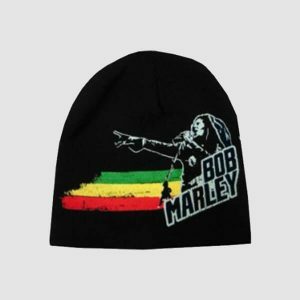 Find a beanie for your casual wears here: Beanies for men. 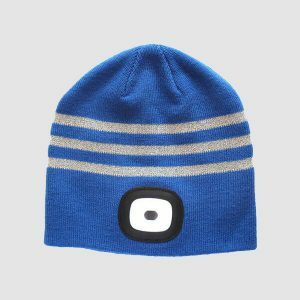 Although the beanie was designed to be casual wear, it can go with lots of very smart outfits. The trick here is to always choose the best beanie styles and make sure you pair them with the right fashion accessories. Try wearing a plain, knitted beanie with a neutral block color to help you get the most sophisticated and modest look. Then, you can pair it with any smart item in neutral colors also. If you combine an inner jacket and a pair of wool trousers you will get one of the most stylish outfits when you complement it with a beanie. Beanies are mostly for relaxed outfits, but can also be worn with both business and semi-formal outfits when outdoors. But make sure you add a cute style coat to complete your business outfit. 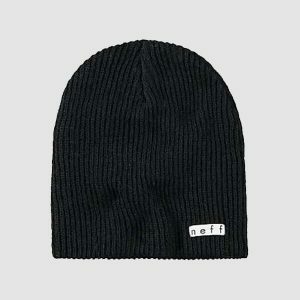 Find a cuffed beanie for your semi-formal outfits here: Cuffed Beanies.